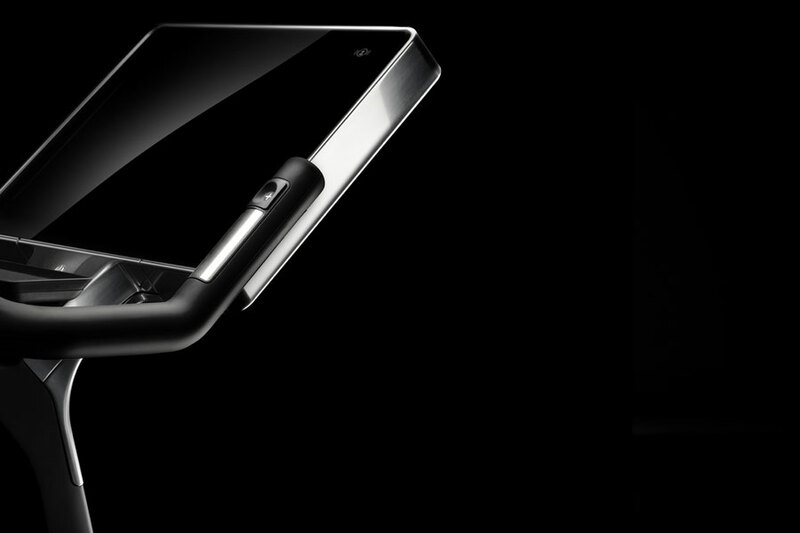 An icon of style and innovation. 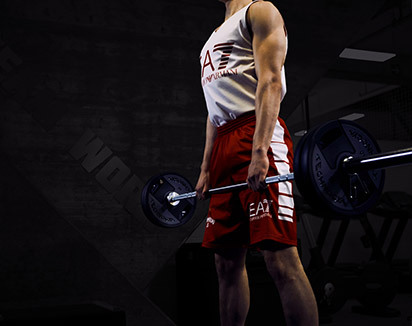 A virtual trainer on demand that will keep you addicted to your workouts, driving you to achieve your goals. 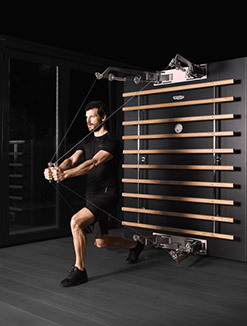 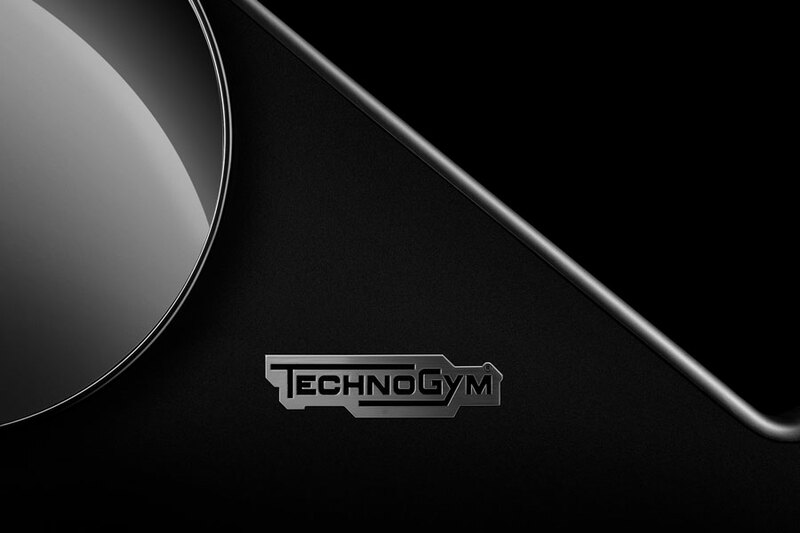 The newest addition to the iconic Technogym Personal line designed by Antonio Citterio will soon be available worldwide: sign up and be the first to know when. 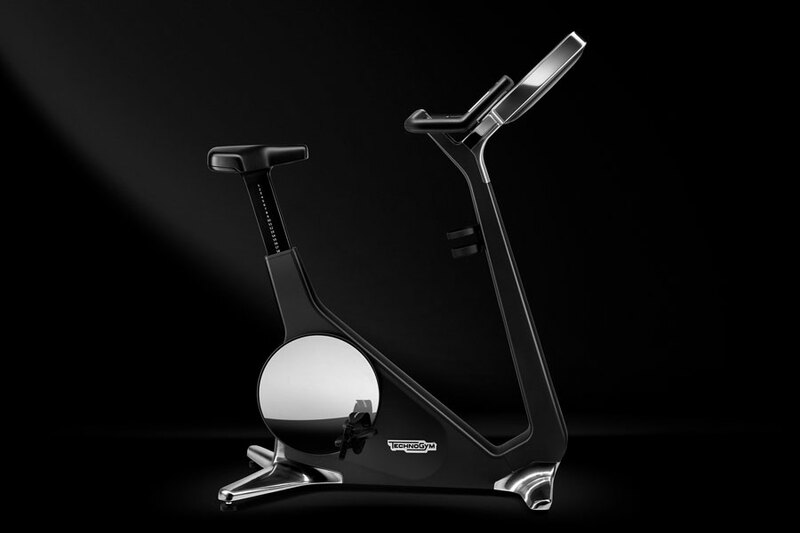 Soft-touch handlebar with inbuilt hand sensors. 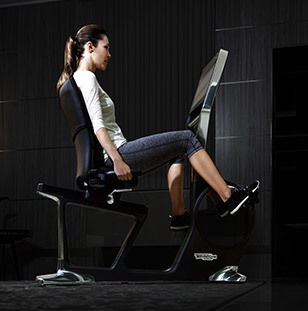 Outstanding riding comfort. 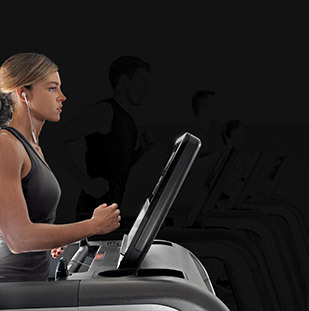 Training indoors has never been this exquisite. 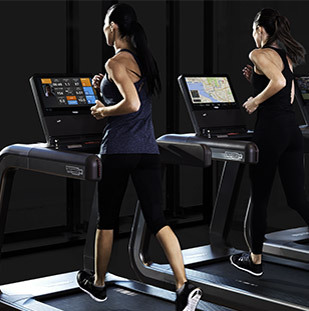 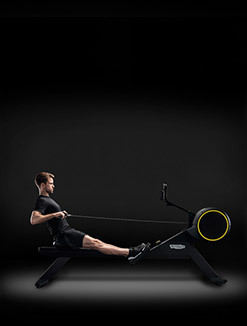 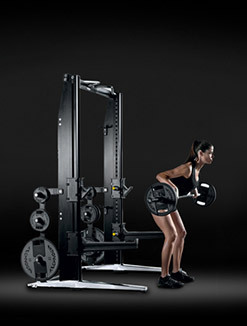 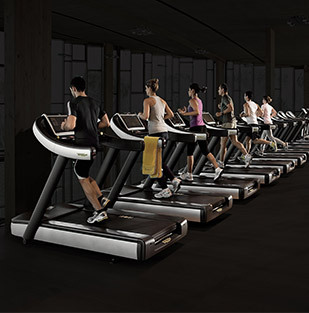 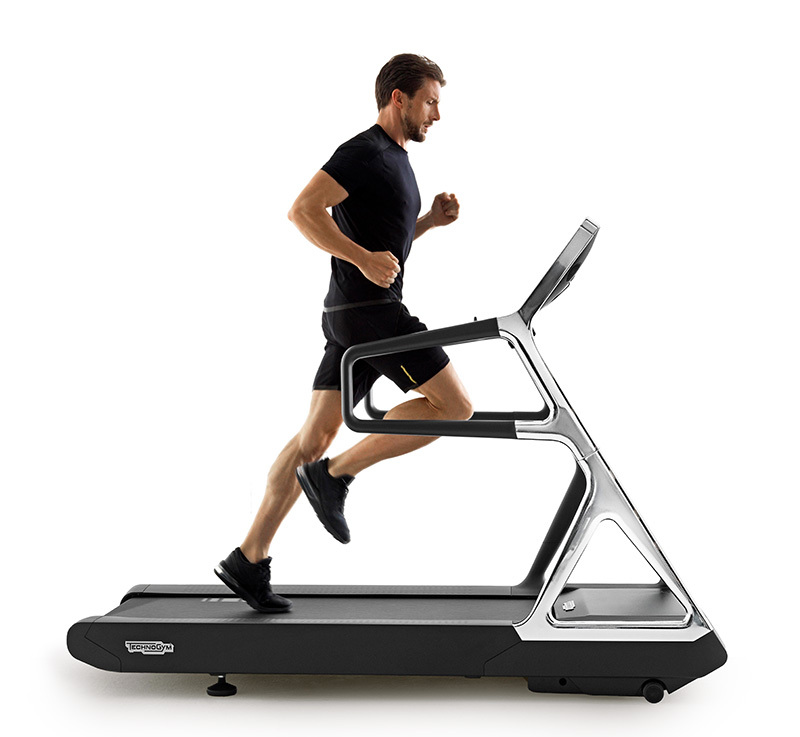 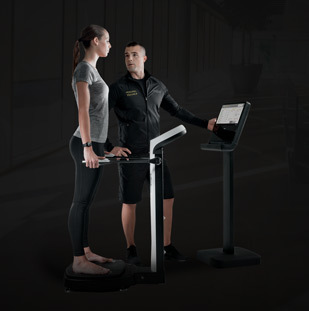 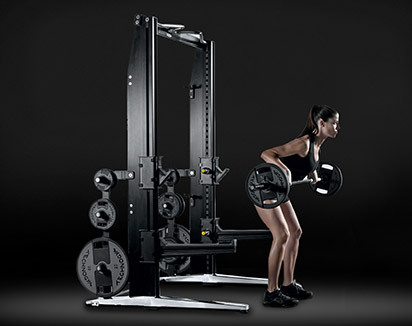 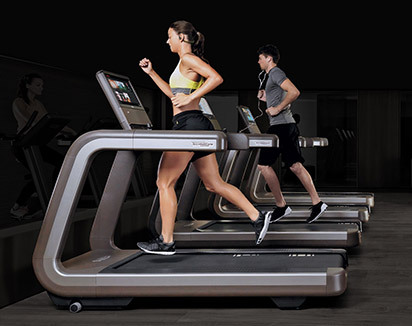 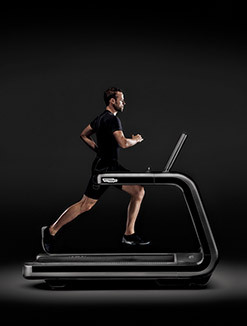 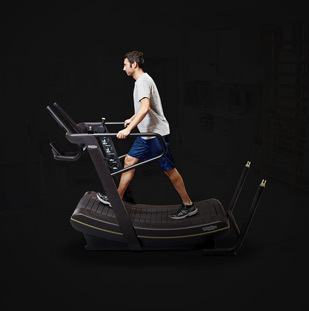 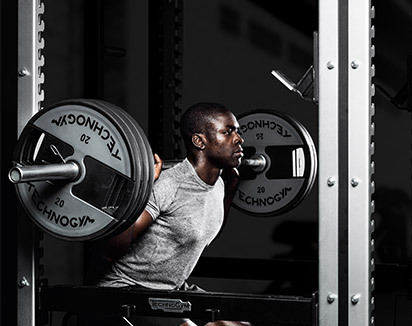 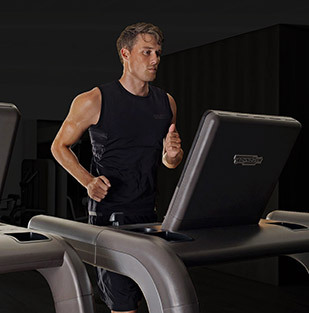 The Technogym Coach will guide you toward your objectives. 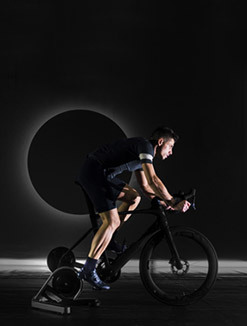 Choose your class, start pedalling and achieve the results you want. 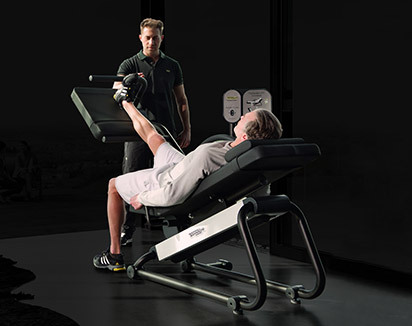 Power Personal is the comprehensive solution offering the widest possible range of exercises, in excess of 300, thanks to the Functional Training Kit.